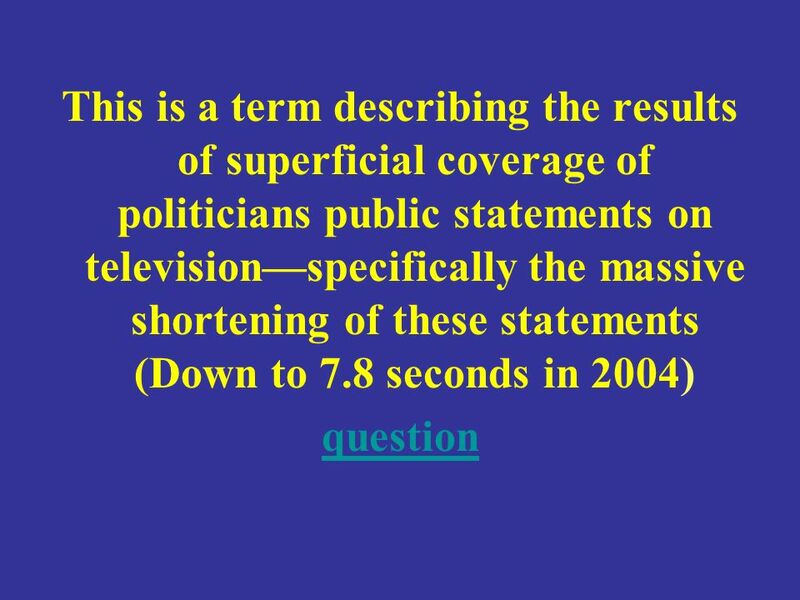 MediaPolitical Parties Voting Behavior Interest Groups Random :) 100 200 300 400 500 JEOPARDY! 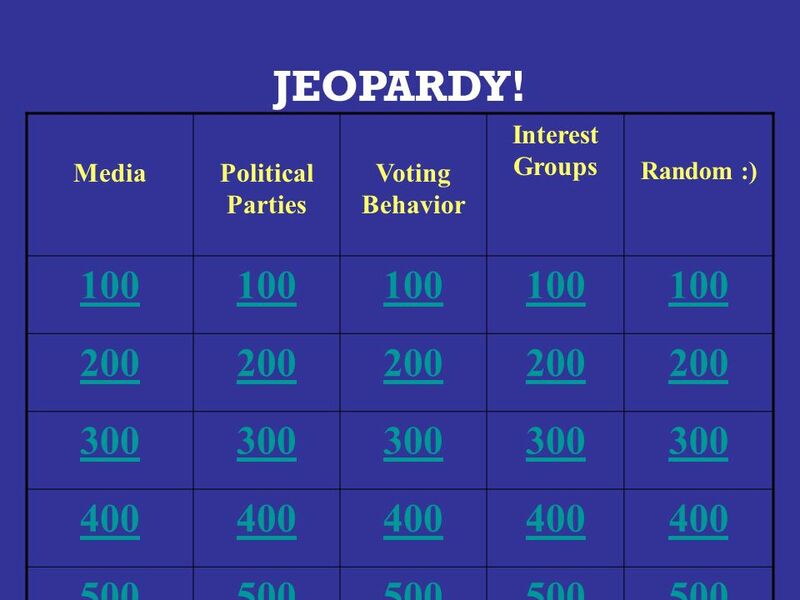 1 MediaPolitical Parties Voting Behavior Interest Groups Random :) 100 200 300 400 500 JEOPARDY! 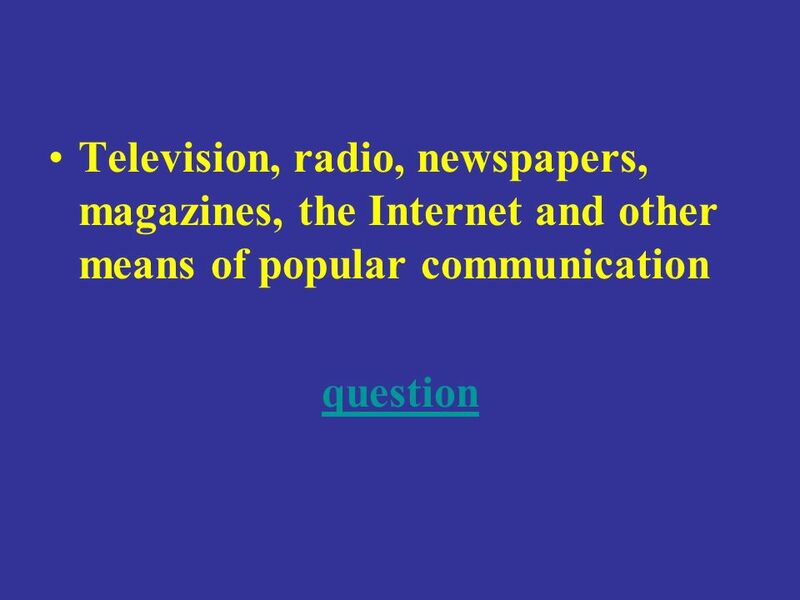 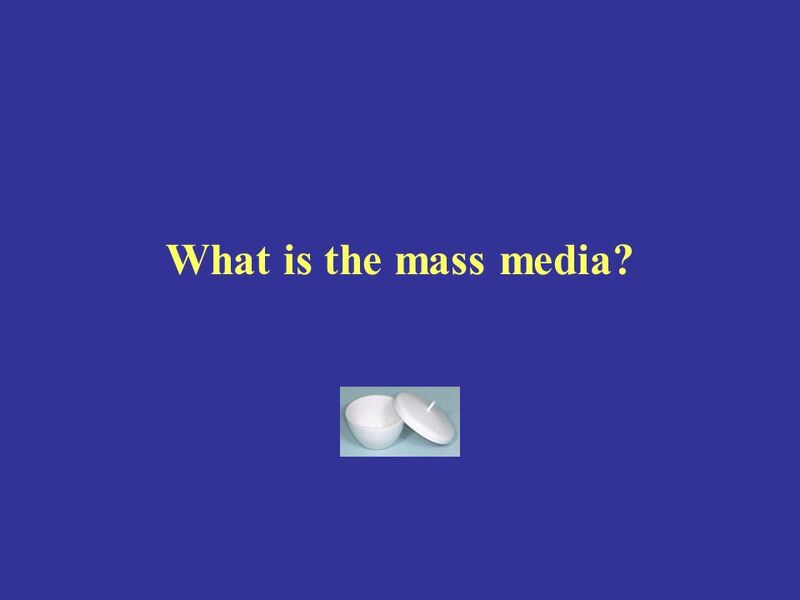 3 What is the mass media? 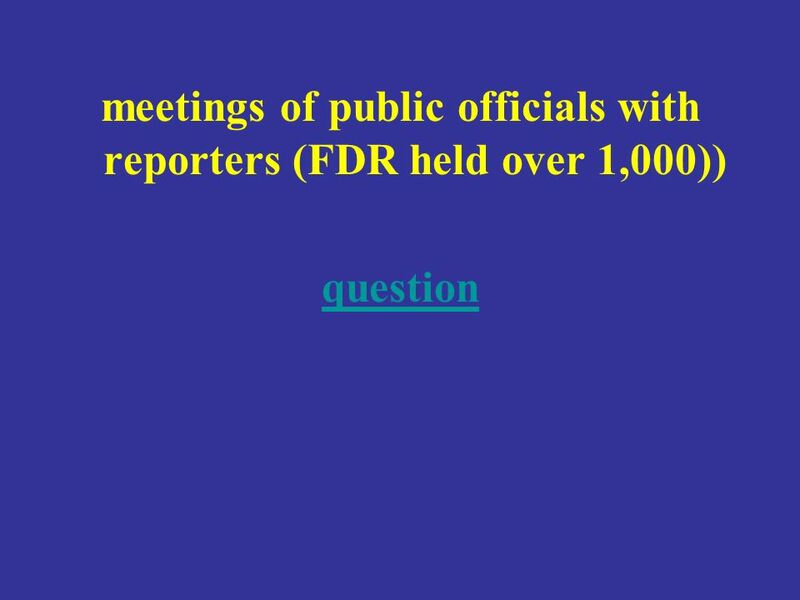 5 What is a press conference? 7 What is a sound bite? 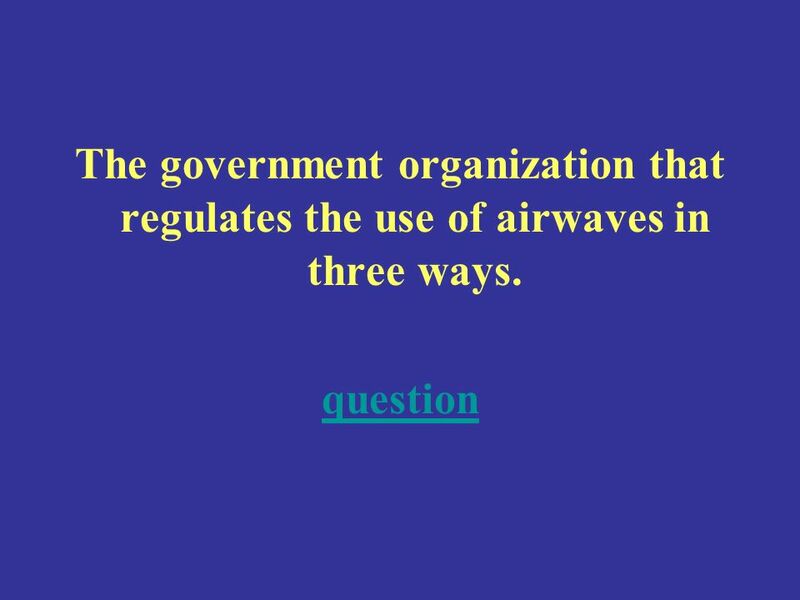 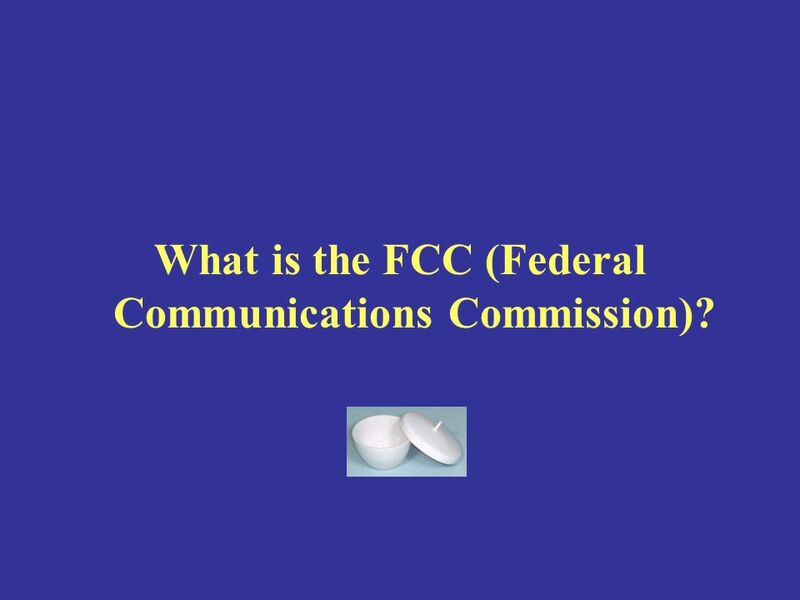 9 What is the FCC (Federal Communications Commission)? 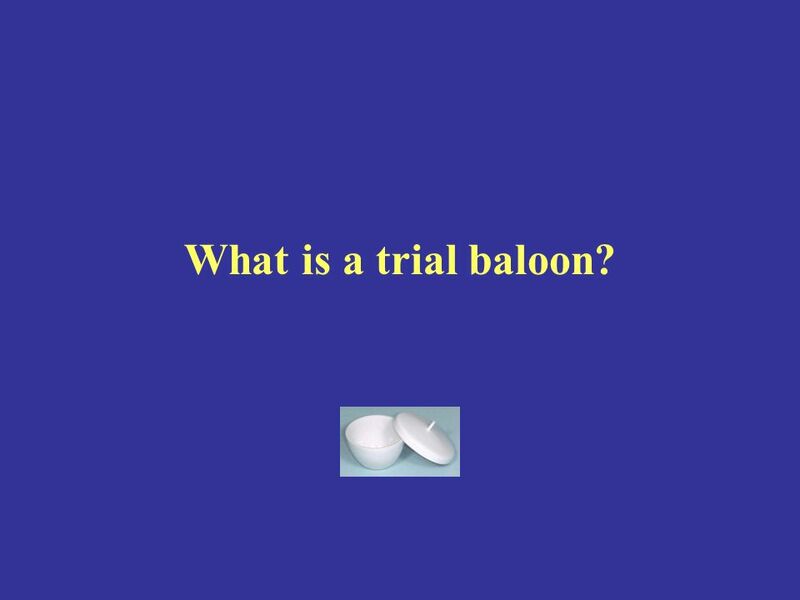 11 What is a trial baloon? 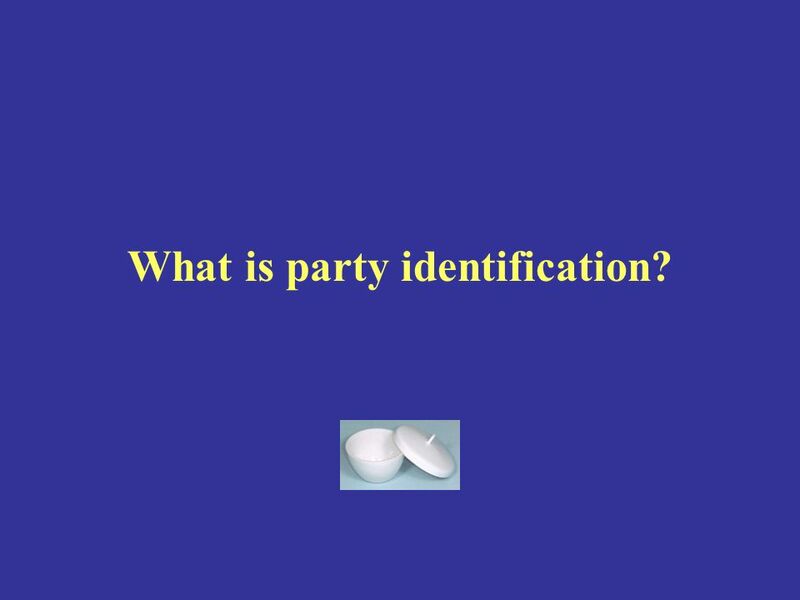 13 What is party identification? 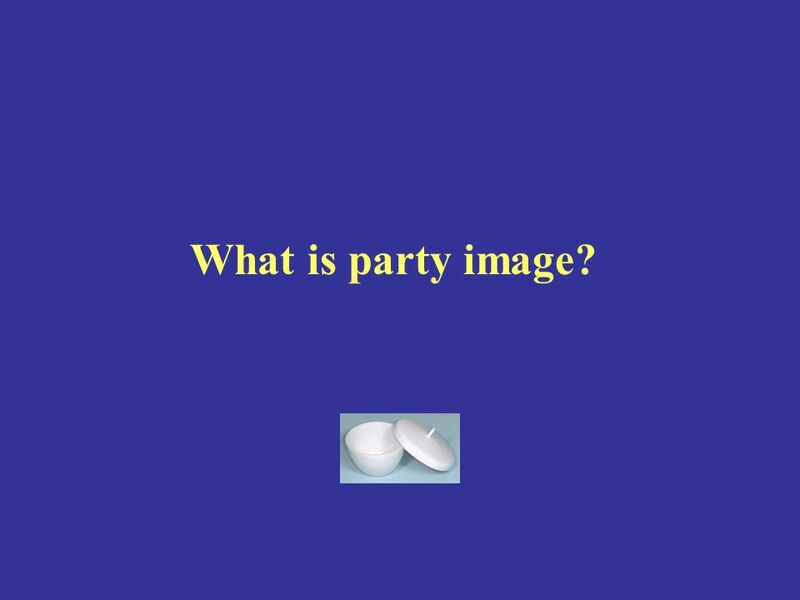 15 What is party image? 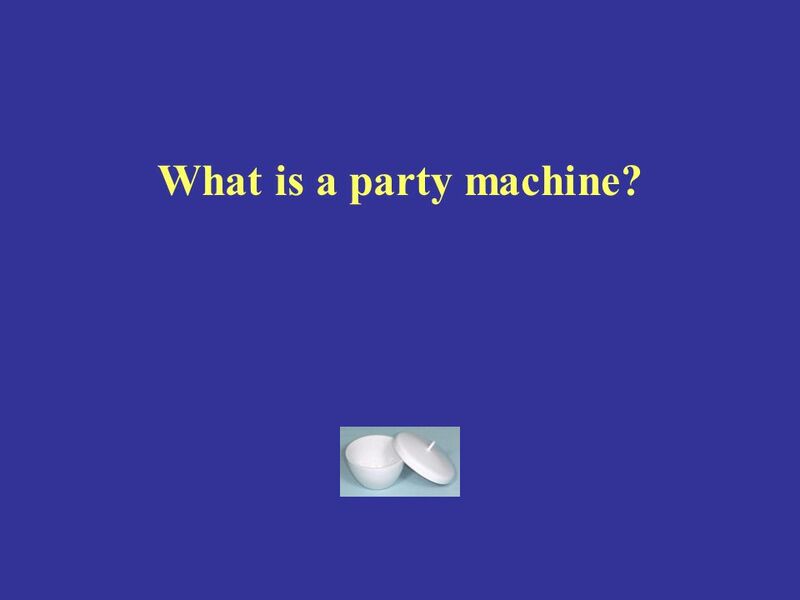 19 What is a party machine? 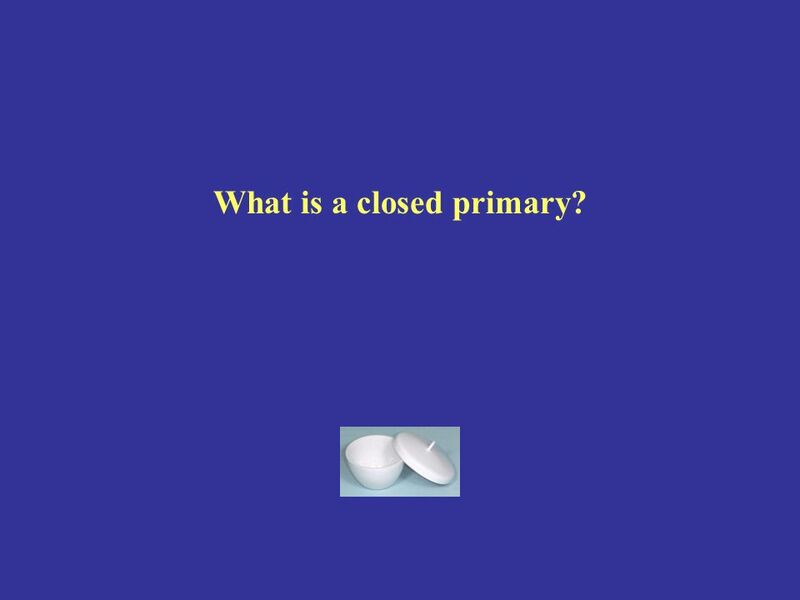 21 What is a closed primary? 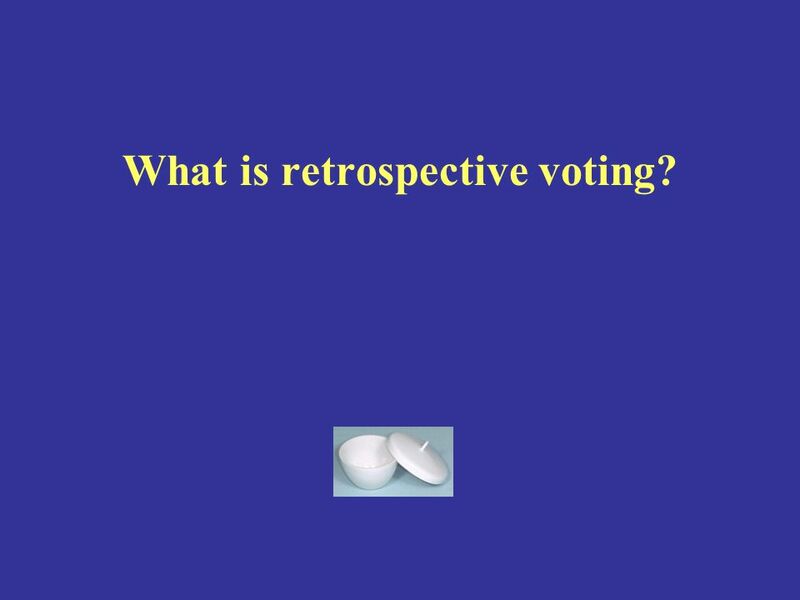 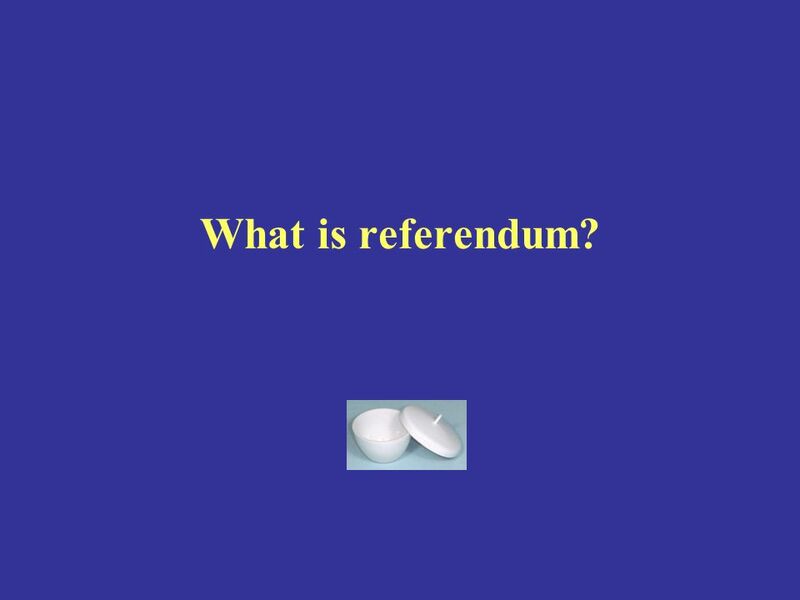 23 What is retrospective voting? 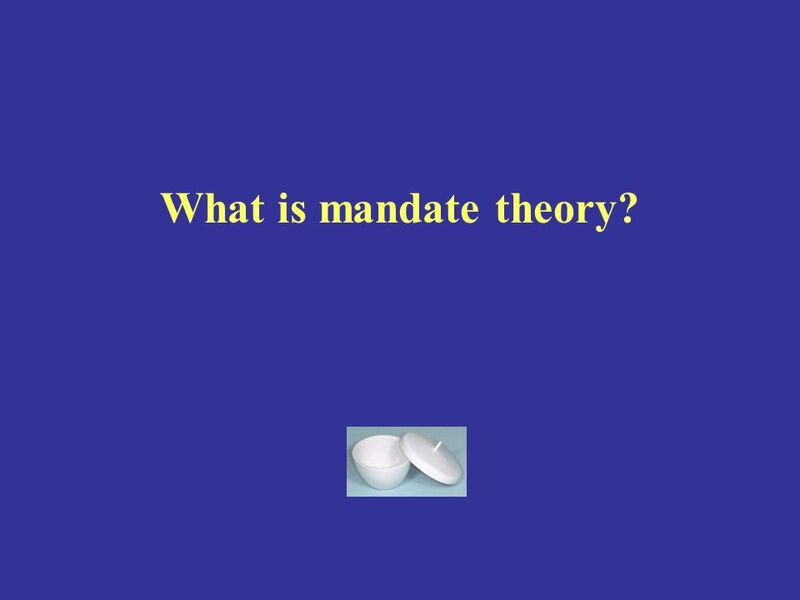 27 What is mandate theory? 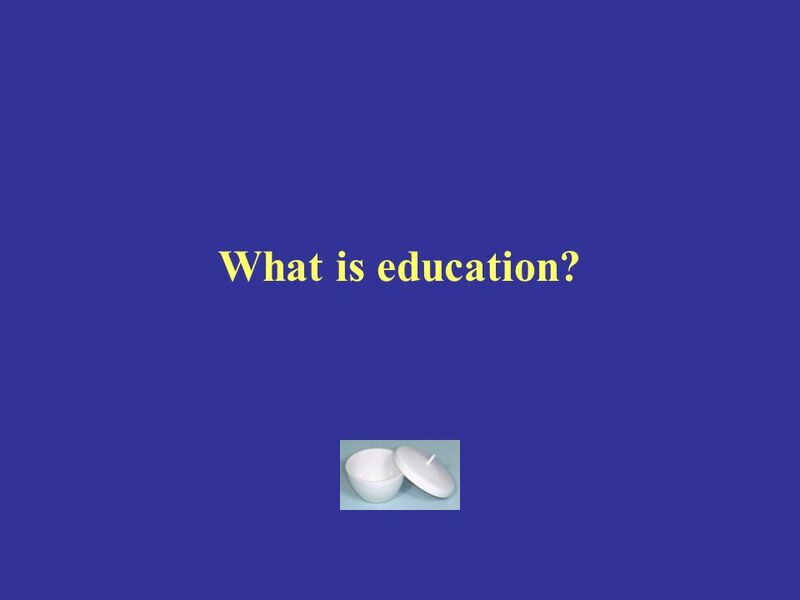 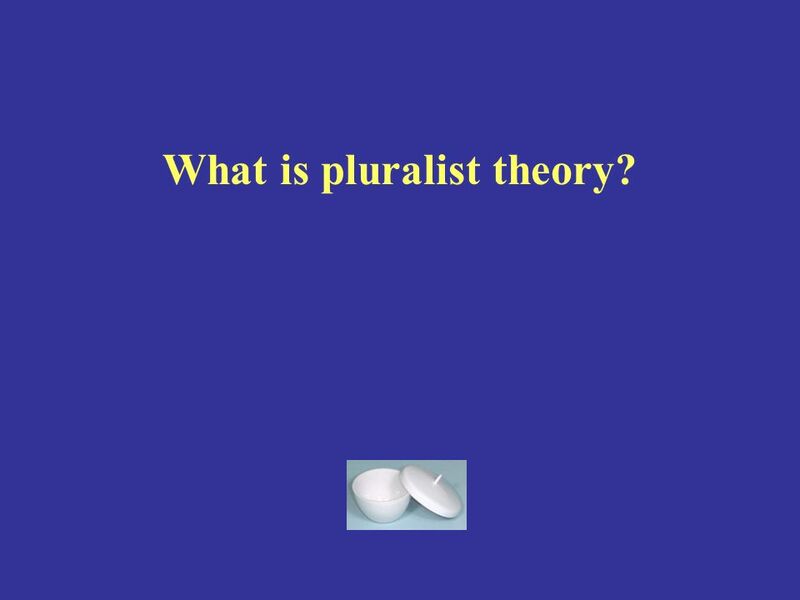 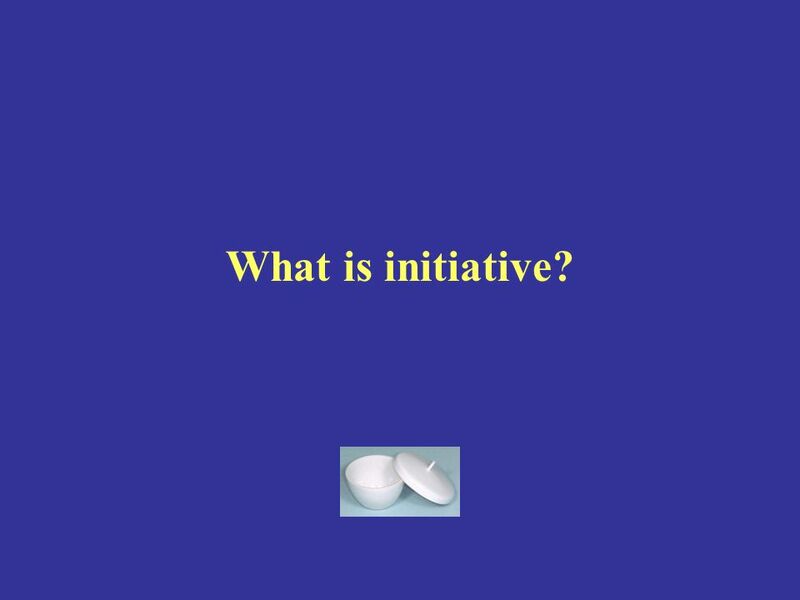 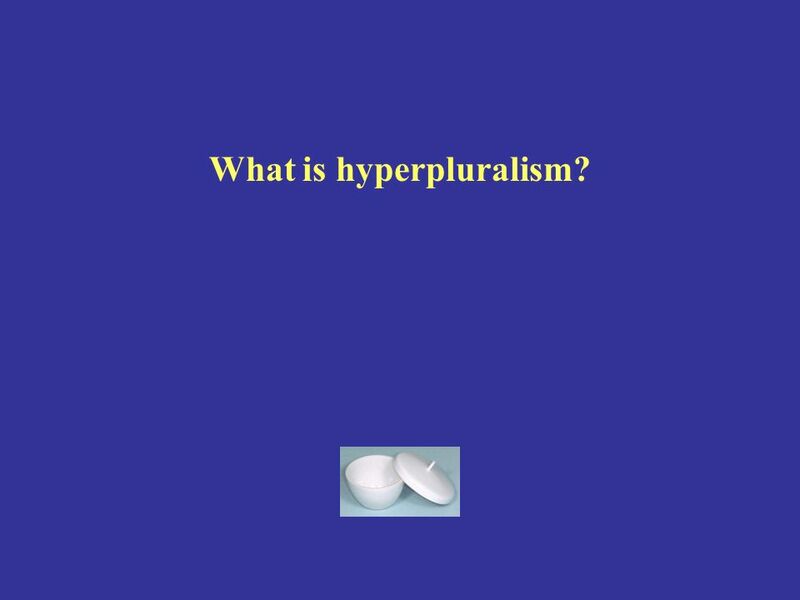 37 What is pluralist theory? 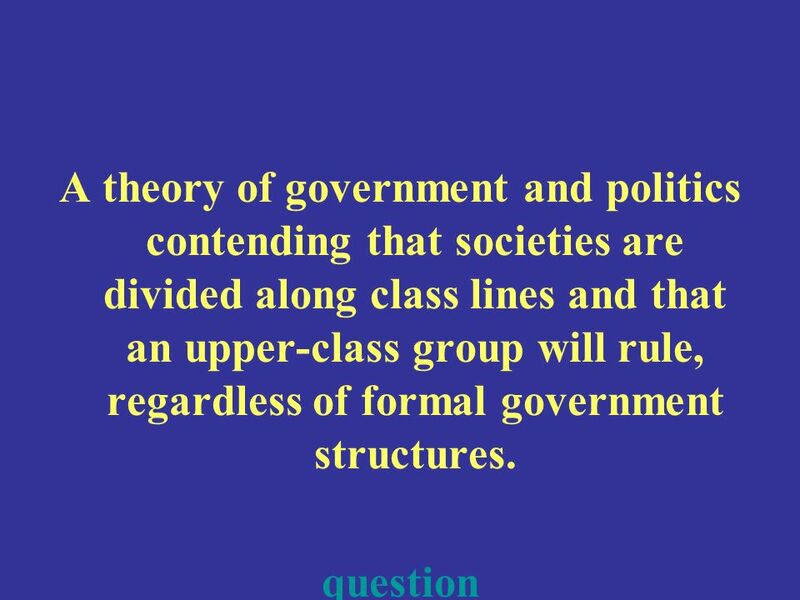 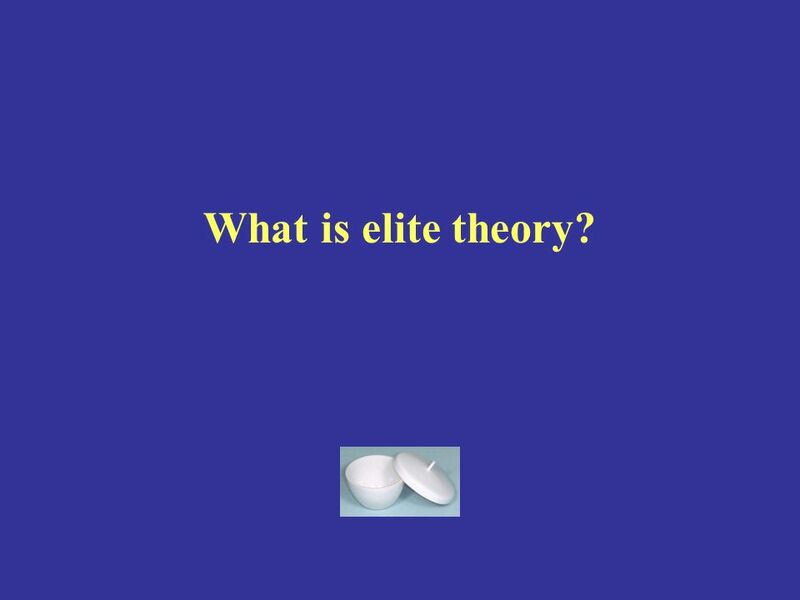 39 What is elite theory? 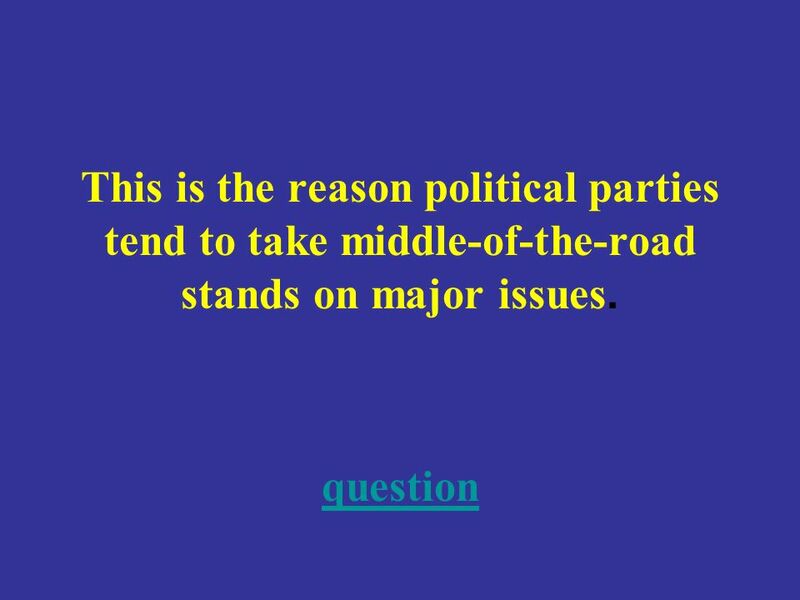 43 What is most Americans are moderate? 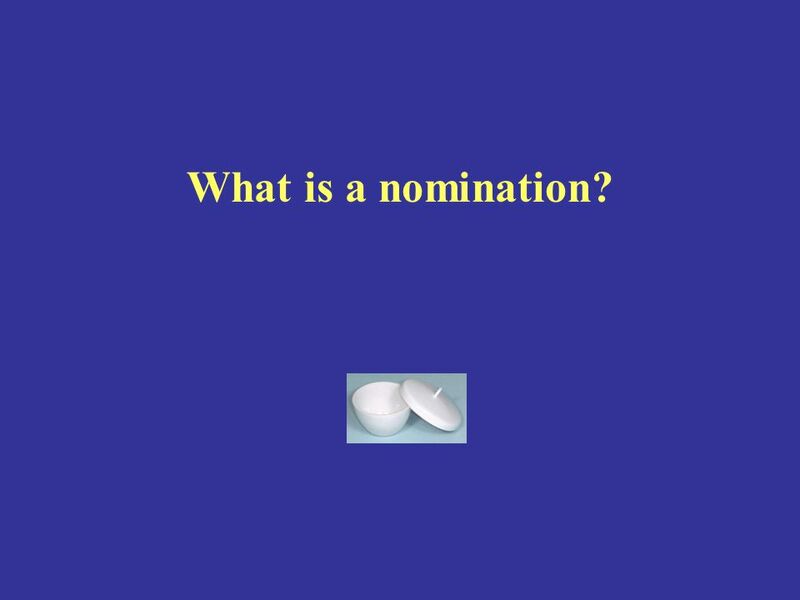 45 What is a nomination? 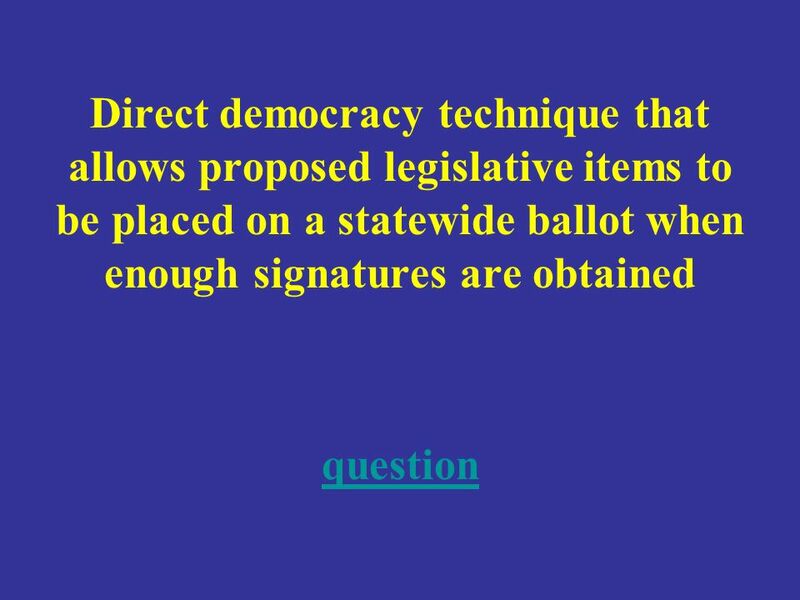 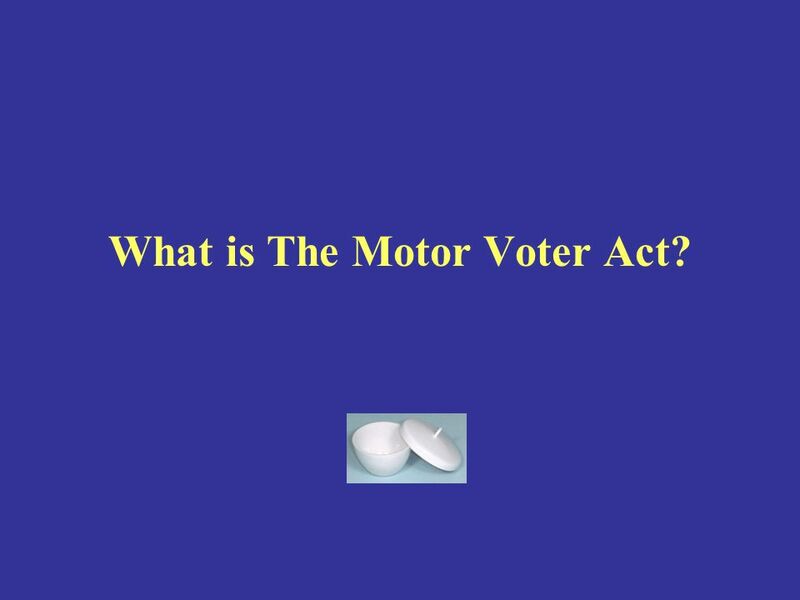 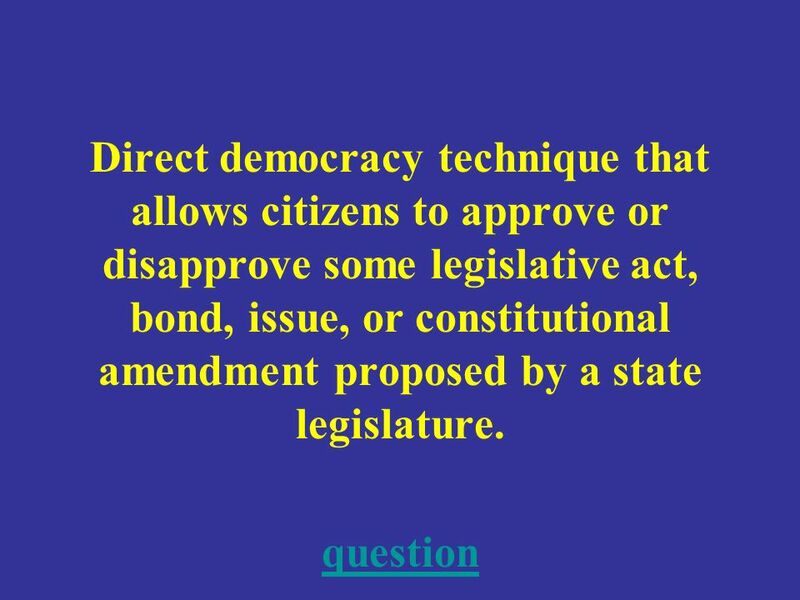 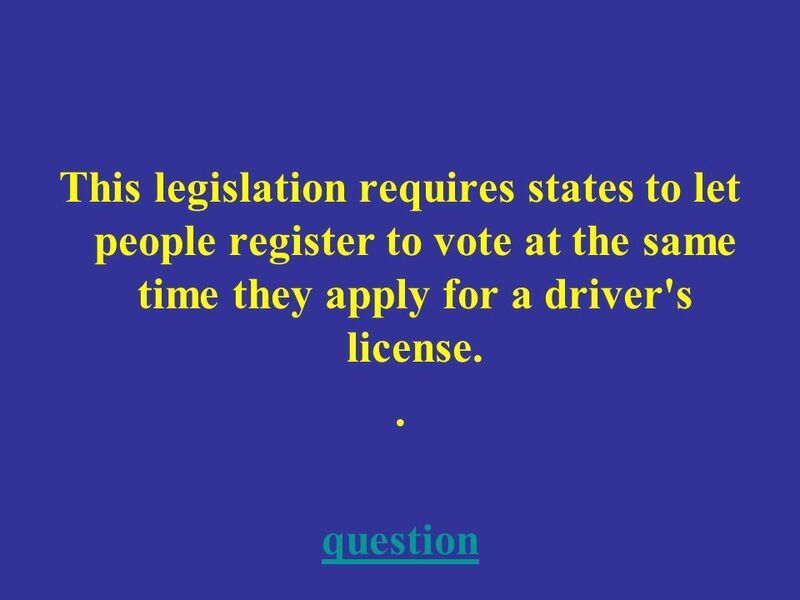 47 What is The Motor Voter Act? 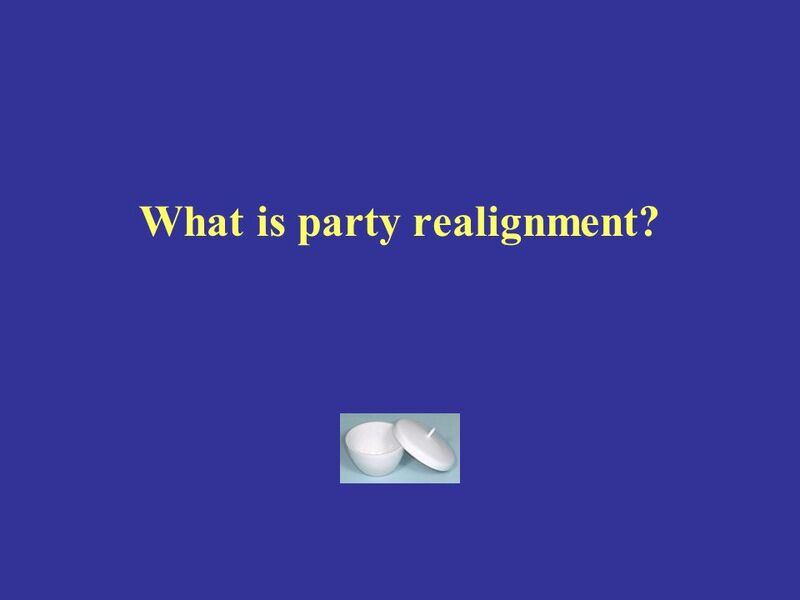 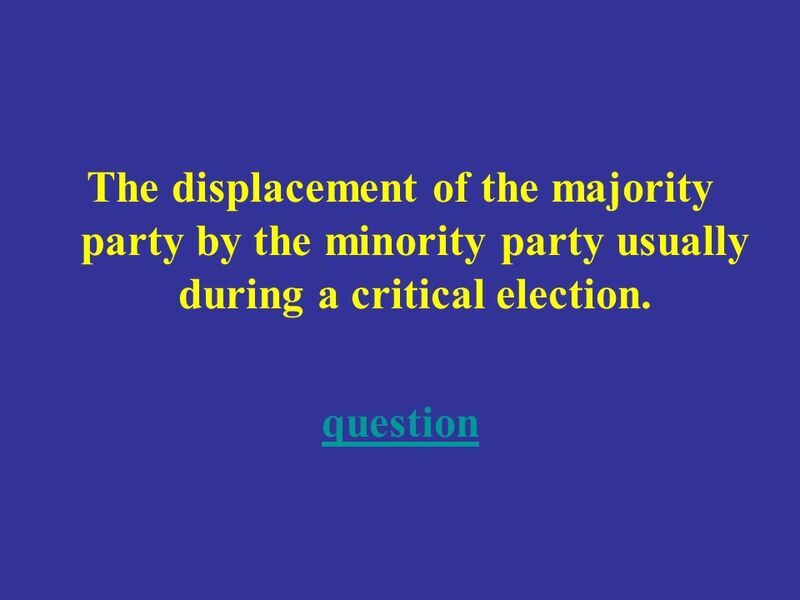 49 What is party realignment? 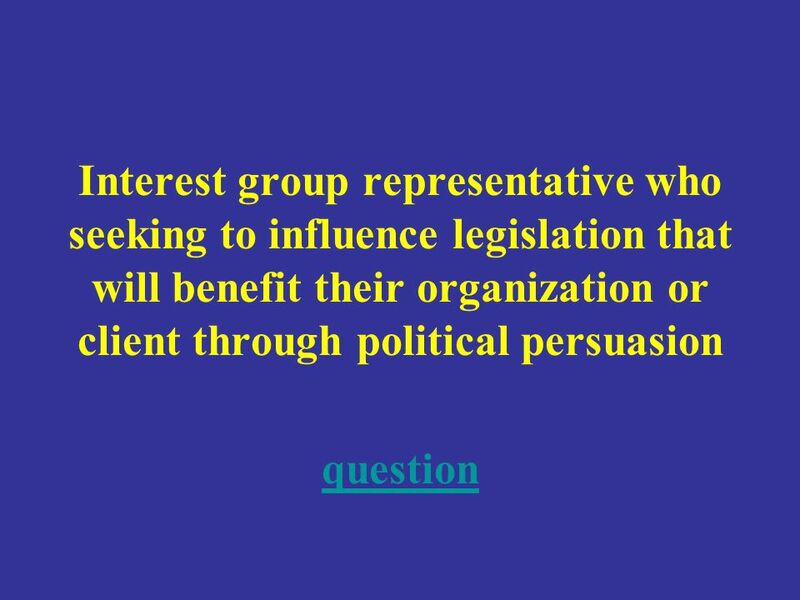 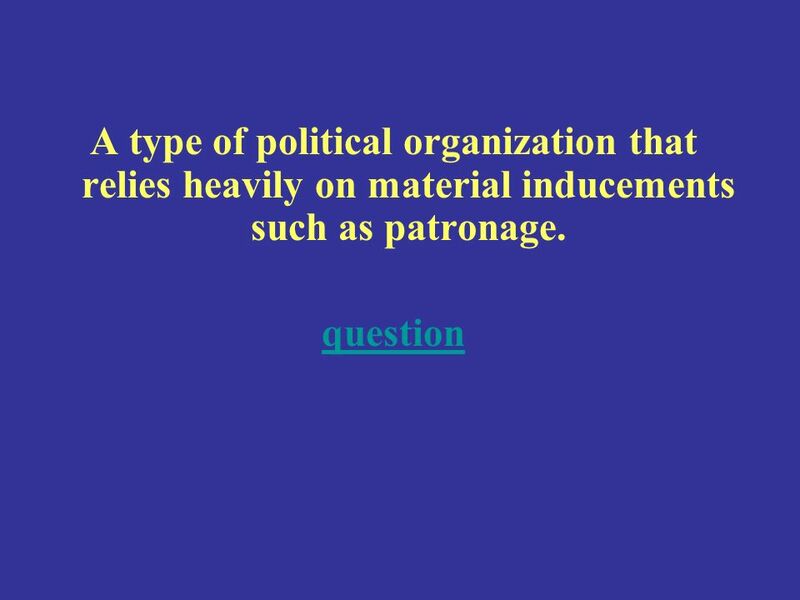 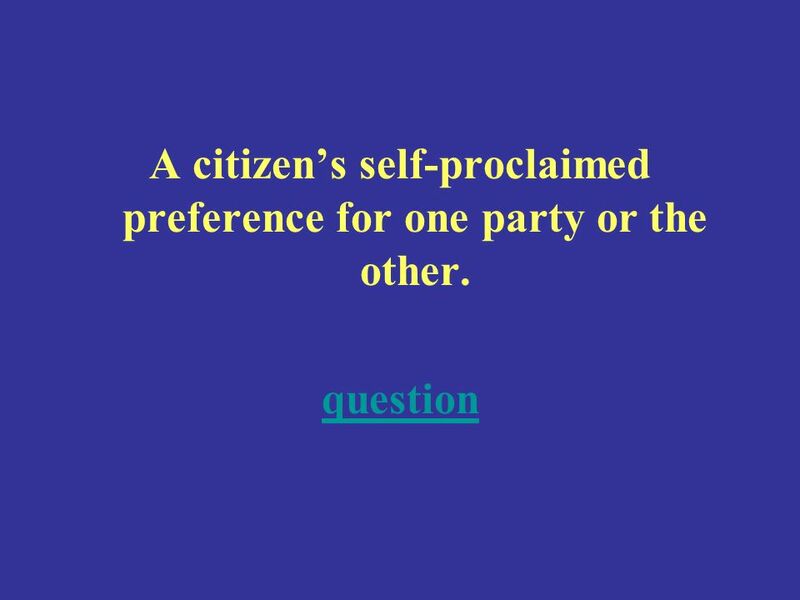 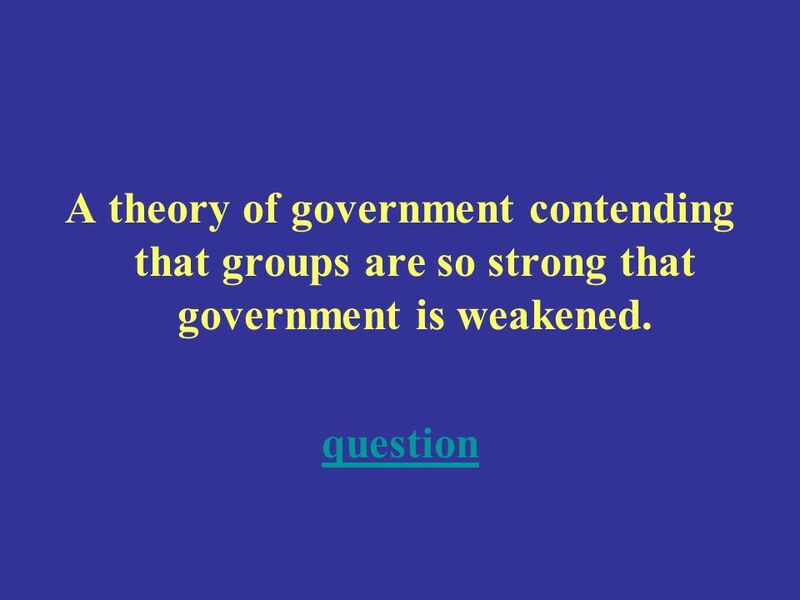 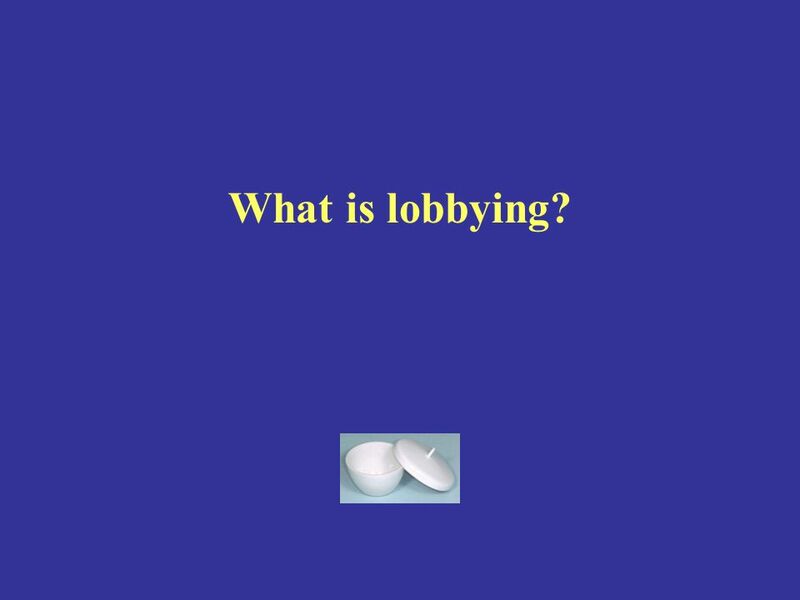 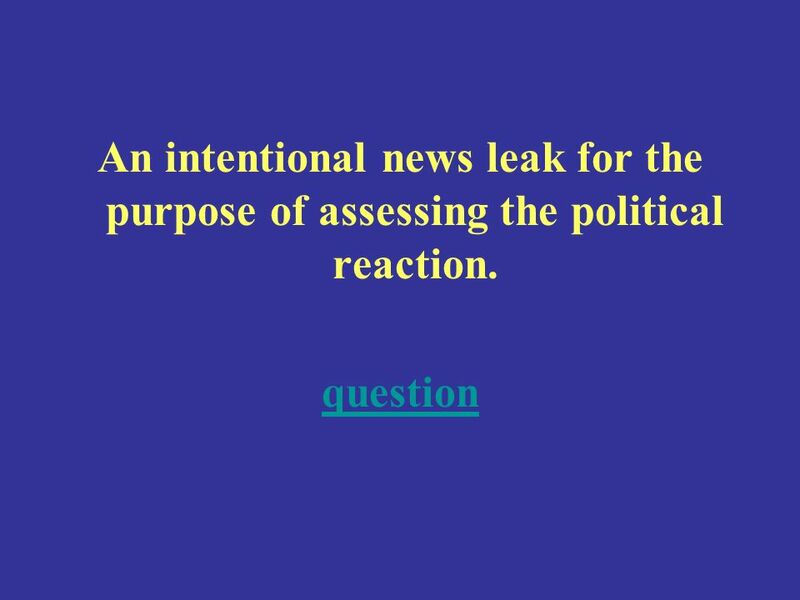 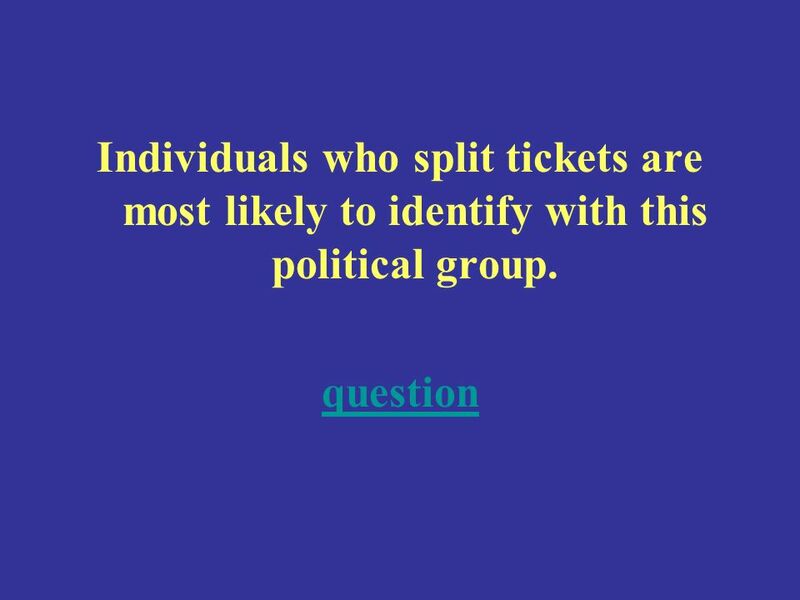 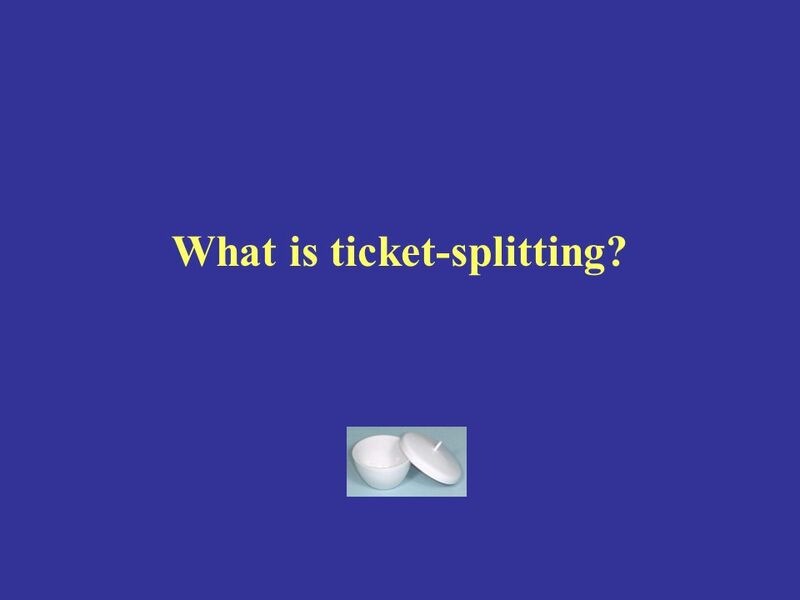 Download ppt "MediaPolitical Parties Voting Behavior Interest Groups Random :) 100 200 300 400 500 JEOPARDY!" 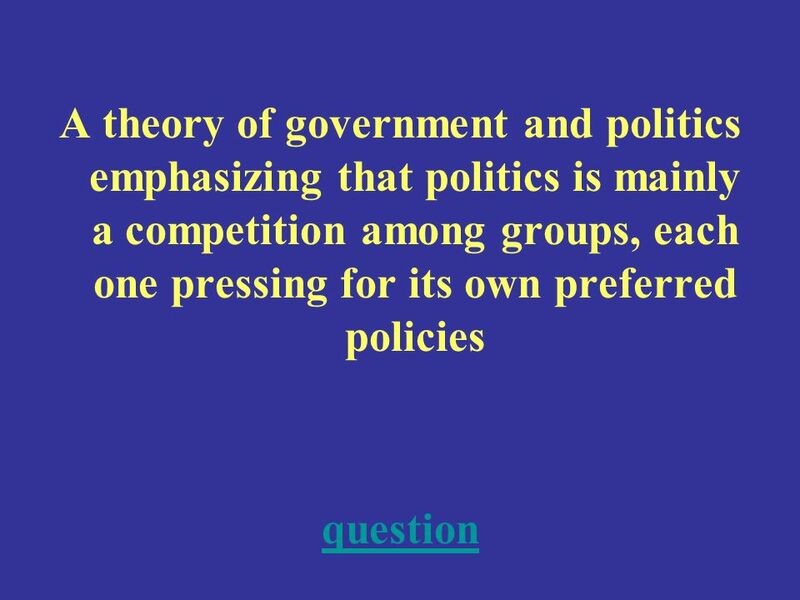 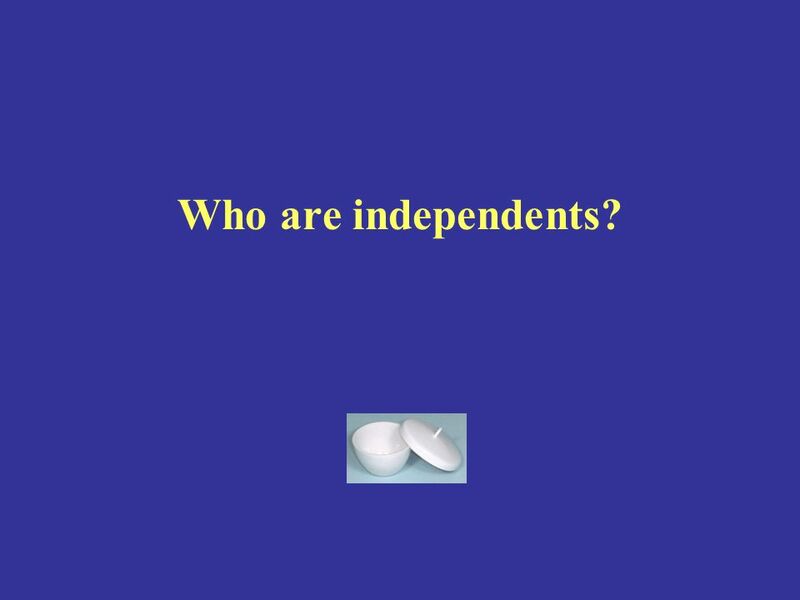 Political Parties Chapter 8 The Meaning of Party Political Party: – A “team of men [and women] seeking to control the governing apparatus by gaining. 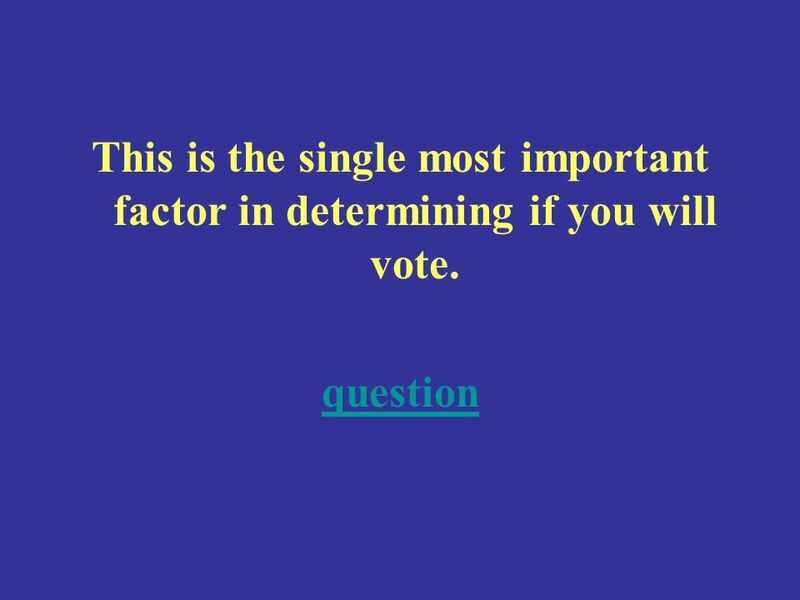 Elections and Voting Behavior Chapter 10. 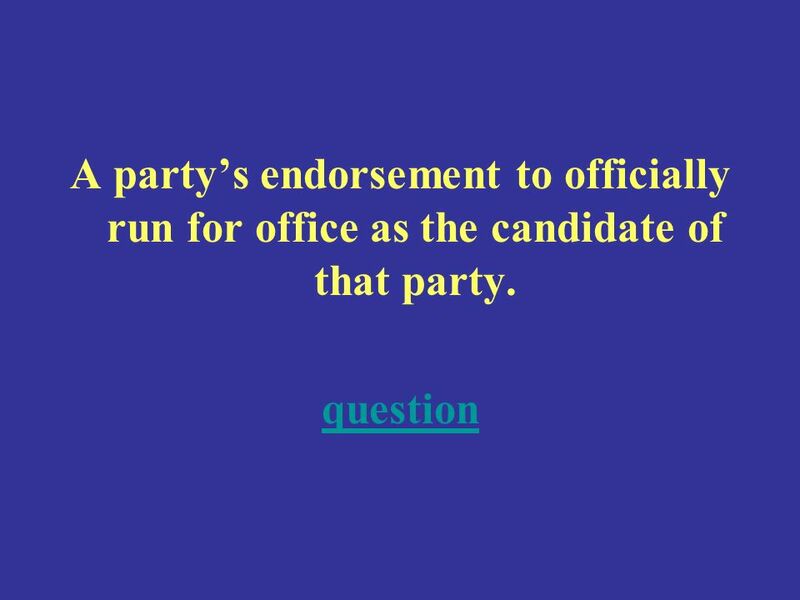 How American Elections Work Three types of elections: – Select party nominees – Select officeholders – Select. 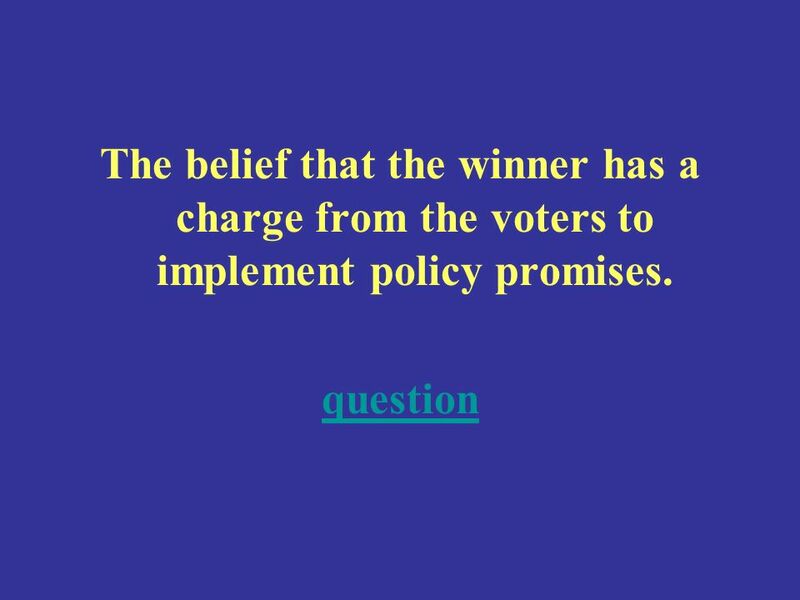 Elections and Voting Behavior Chapter 10. 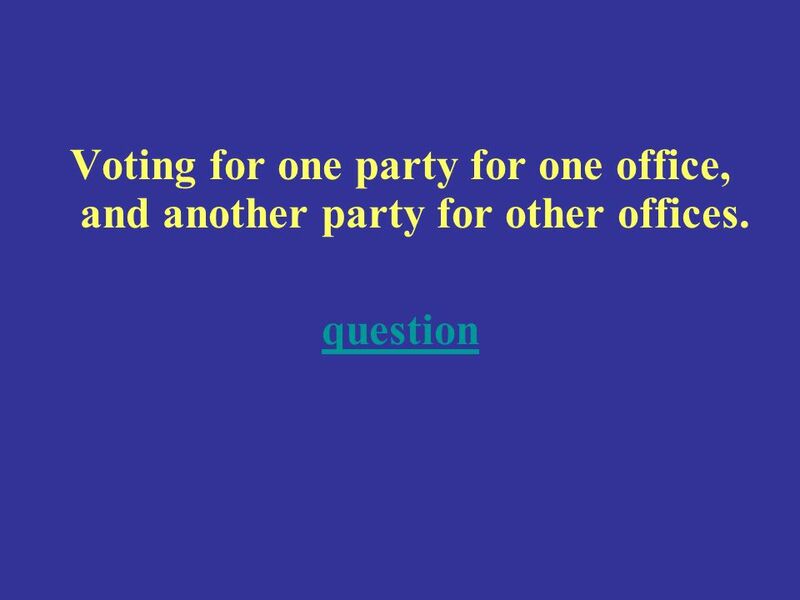 How American Elections Work Three types of elections: – Select party nominees (primary elections) – Select officeholders. 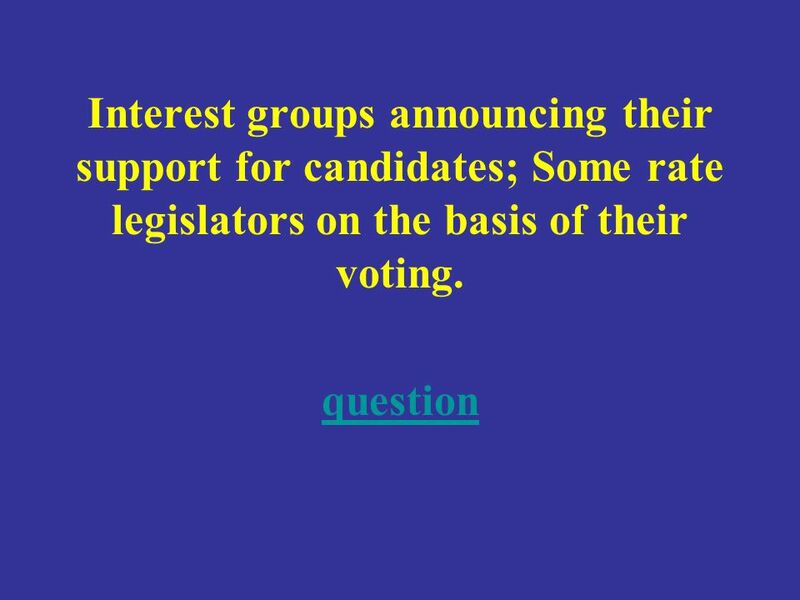 Chapter Nine Nominations, Elections, and Campaigns. 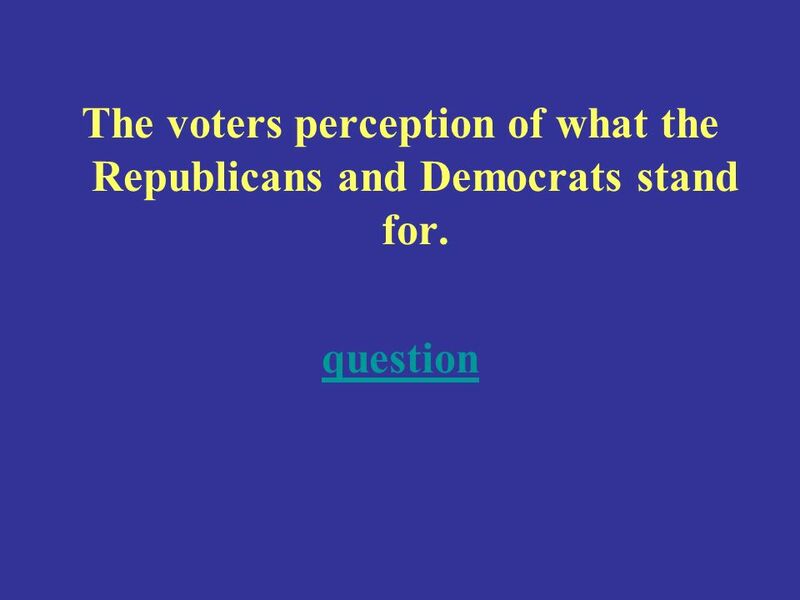 Elections and Voting Behavior Chapter 10. 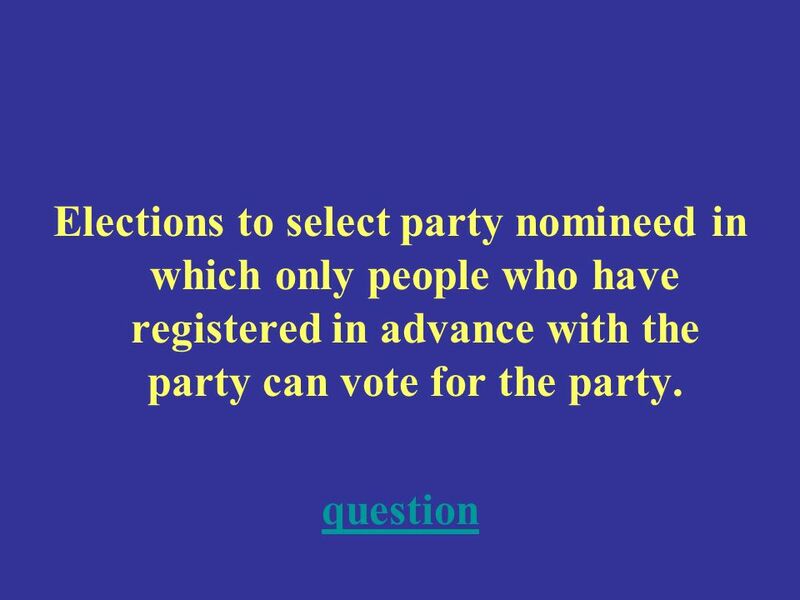 How American Elections Work  Three types of elections ( unlike most democracies ): Select party nominees (primary.